Got security? 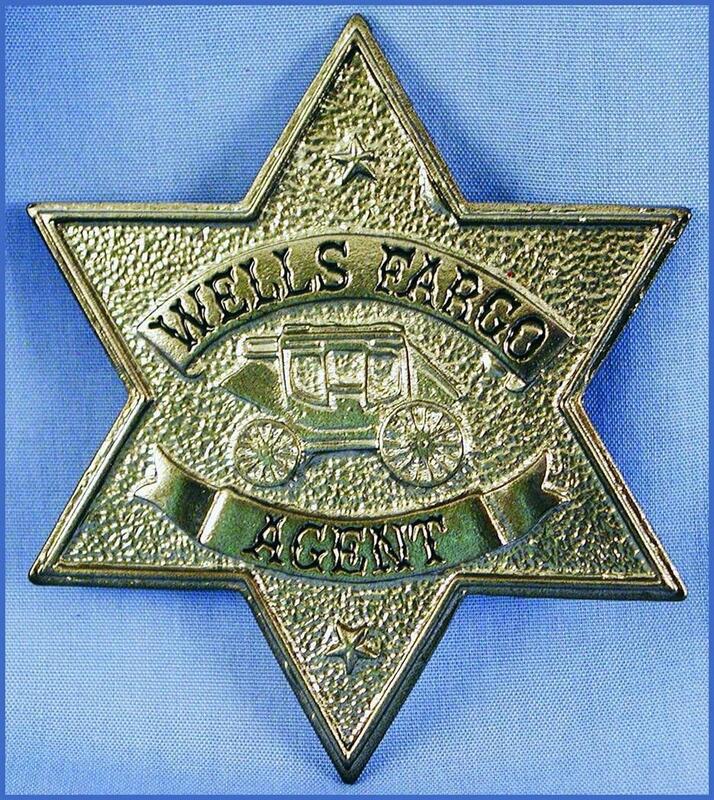 Get the badge and the glory. 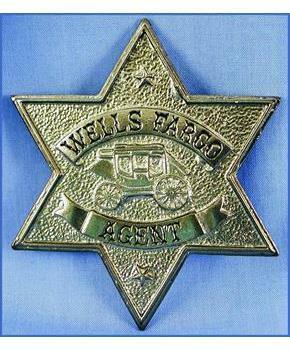 Complete your costume and look official with theS ilver Wells Fargo Agent badge.